Tim Brandriff is a physician assistant who joined LTC Docs in November, 2016. Tim hails from Philadelphia, Pennsylvania and received his undergraduate degree from the University of Sciences of Philadelphia where he earned his Bachelor’s of Science in Biology. Tim then earned a Master’s Degree in Physician Assistant Studies from the Philadelphia College of Osteopathic Medicine in 2003. 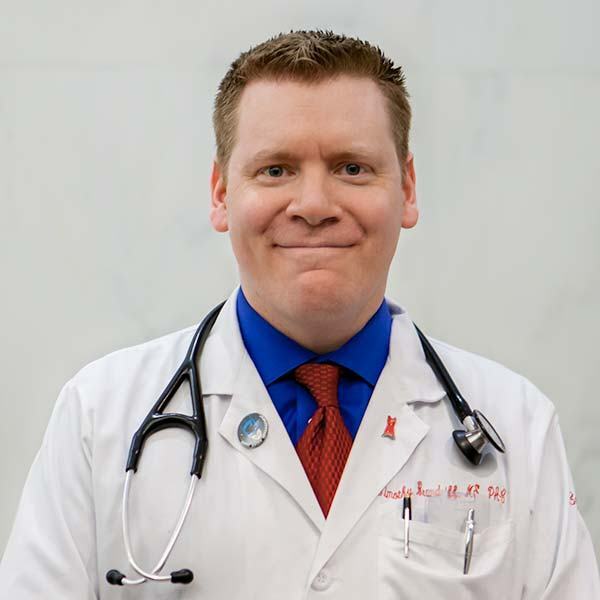 He is NCCPA board certified and has over 10 years of experience in both cardiology and electrophysiology.